All dressed in white. 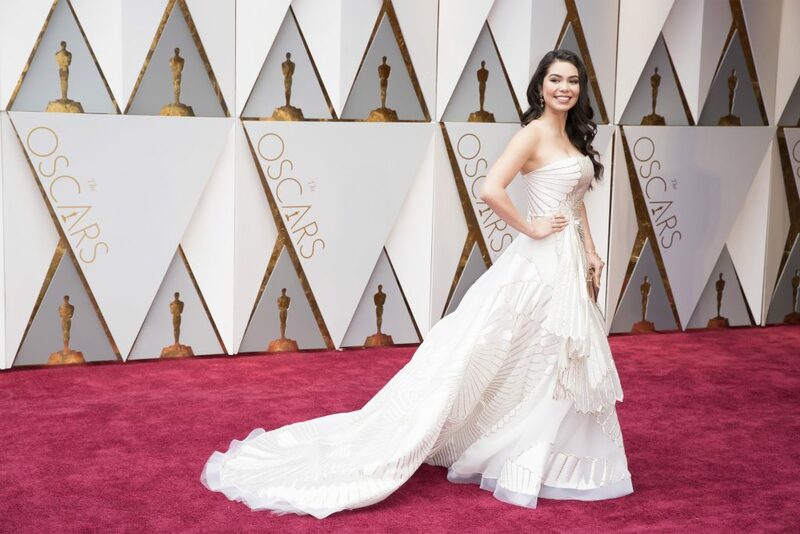 Hollywood’s most important night of the year has arrived, and the Oscars 2017 red carpet appeared to be filled with bright pops of white, bridal-inspired dresses. Stars like Chrissy Teigen and Naomie Harris walked into the Dolby Theatre in L.A., confidently wearing the pristine color. 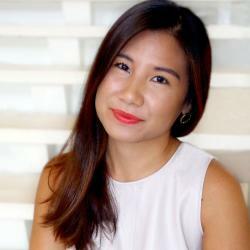 See the complete round-up below! The supermodel looked like a superhero in a pure white sheath gown by Stella McCartney featuring a cape. Kloss paired her red carpet piece with jewelry by Nirav Modi and a bag by Roger Vivier. 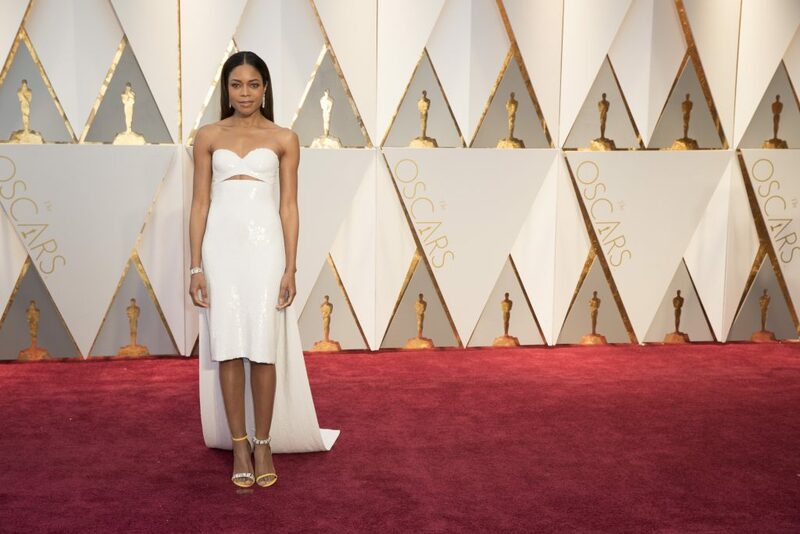 The Moonlight actress attended the star-studded ceremony in a strapless white dress by Calvin Klein featuring a train and a sliver of skin in her mid-section. The multi-hyphenate beamed in a Ralph & Russo gown paired with Neil Lane jewels. 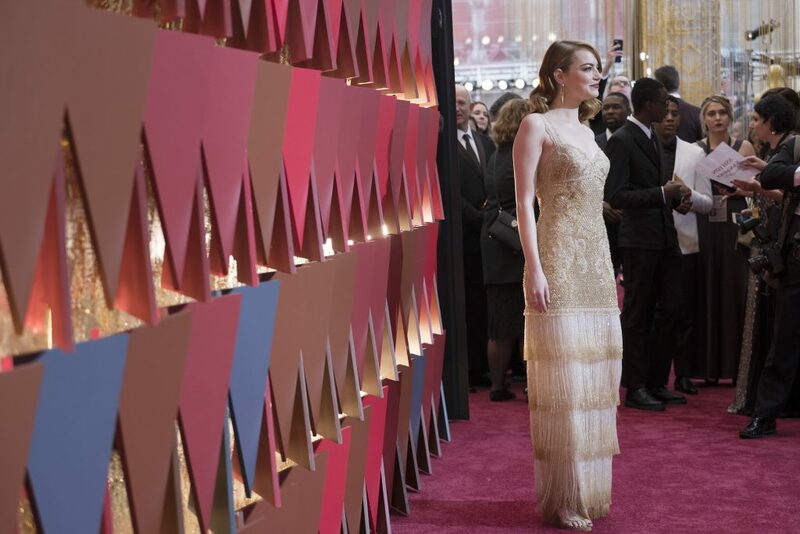 The La La Land actress looked resplendent in a Givenchy Haute Couture gown by Riccardo Tisci. Stone paired her outfit with jewelry by Tiffany & Co. 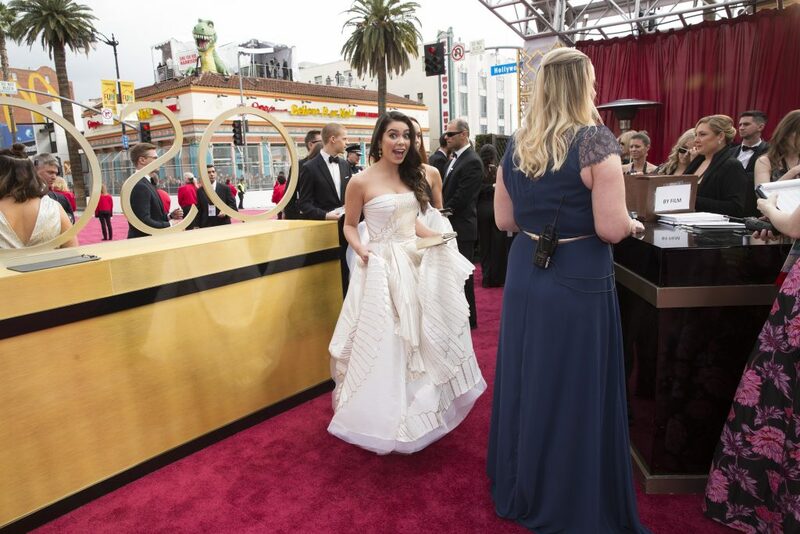 The Quantico actress went for a form-fitting, embellished white gown by Ralph & Russo, and jewels by Lorraine Schwartz. 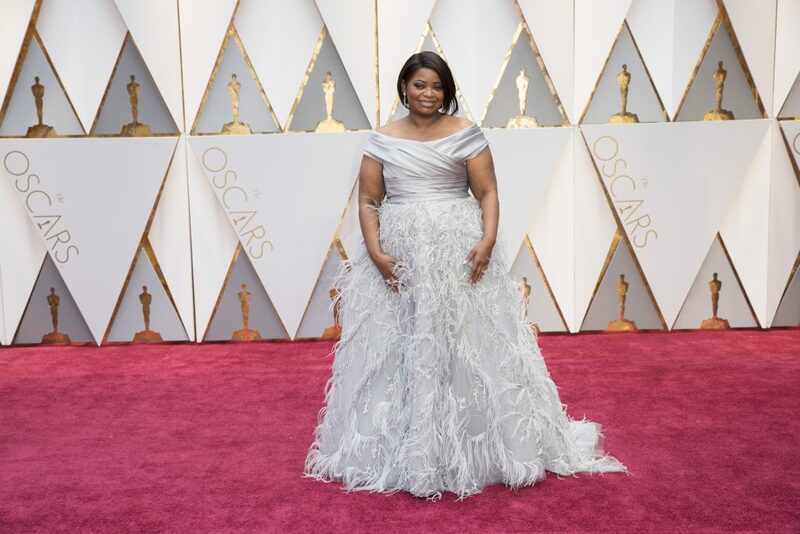 The Hidden Figures star, up for a Best Supporting Actress nominee, wore a sleek, silver, feathered Marchesa gown paired with Forevermark jewels and Stuart Weitzman heels. Spencer’s ensemble was styled by Wendi and Nicole Ferreira. The Rogue One star, who presented on Sunday evening, looked beautiful in a Dior gown from the French fashion house’s spring 2017 collection. Jones walked the red carpet with boyfriend Charles Guard, but the two didn’t take any photos together on the step-and-repeat. 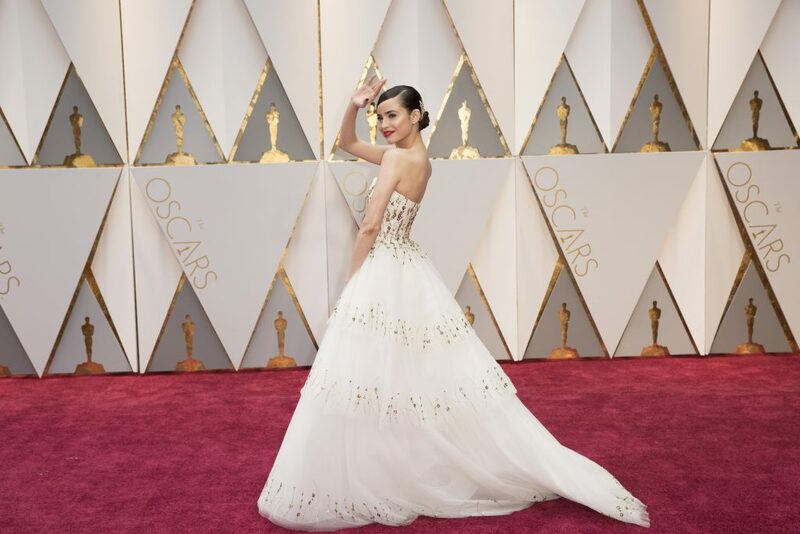 She paired her ballerina-inspired dress with Christian Louboutin stilettos and jewelry by Niwaka. Teigen, who attended the awards show to support husband John Legend, looked sweet in a gown by Zuhair Murad paired with jewels by Lorraine Schwartz. 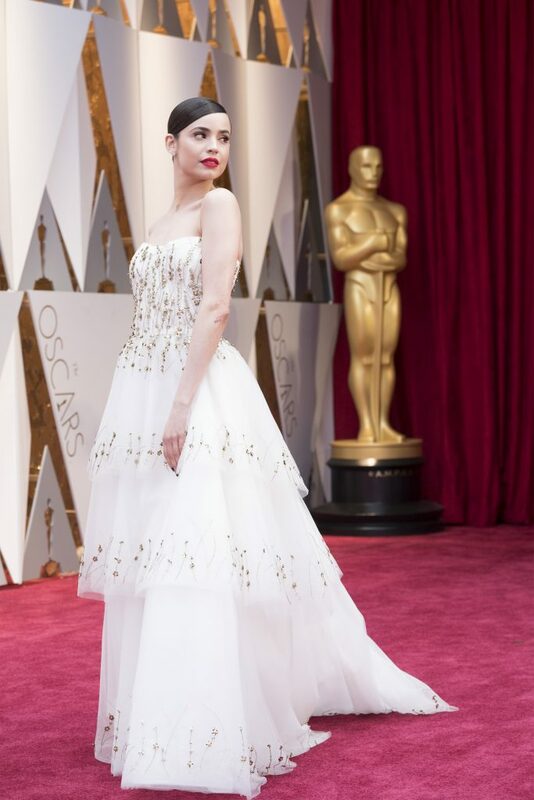 The voice behind Disney’s newest princess, Moana, opted for a white strapless piece featuring a gold, sea-inspired embellishments. 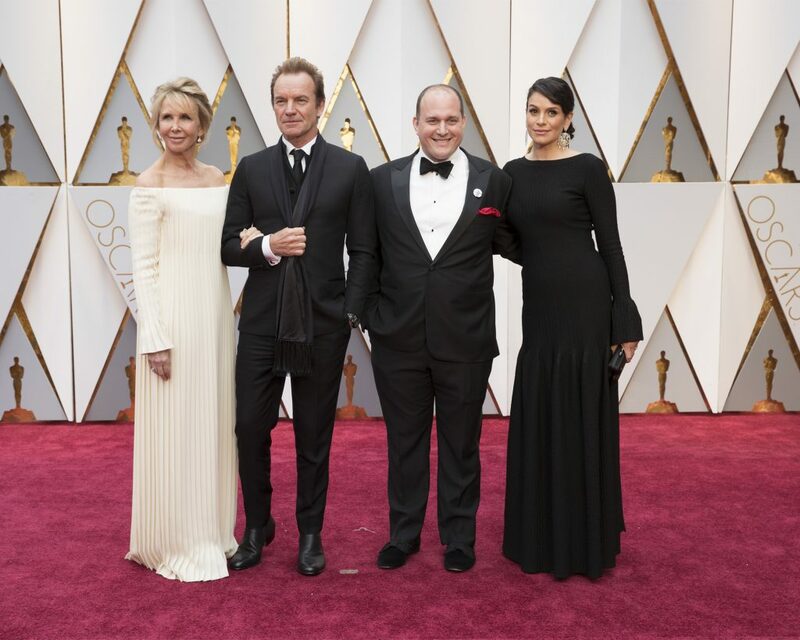 Sting’s wife opted for a statuesque, long-sleeve gown. 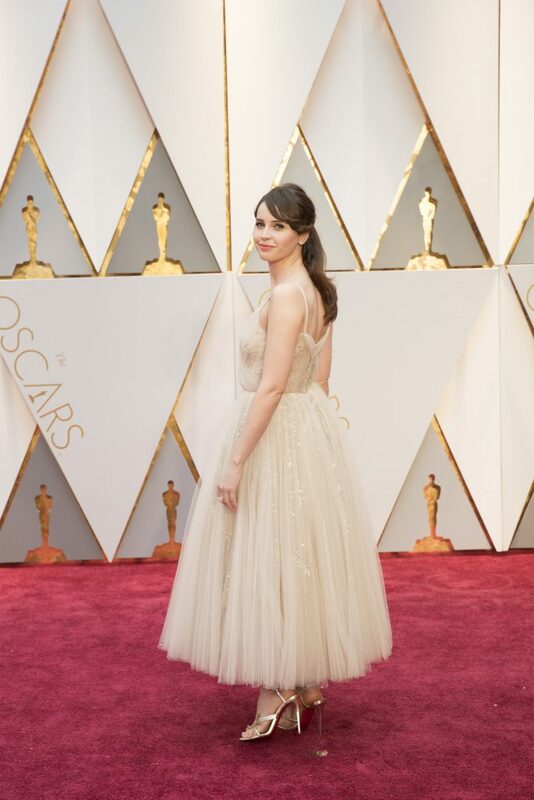 The Descendants actress attended her first-ever Oscars in a strapless, white, embellished ball gown by Monique Lhuillier. 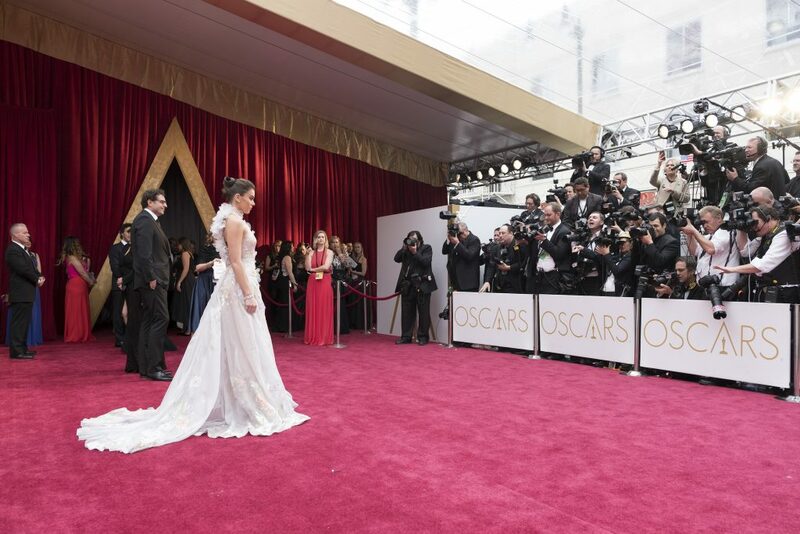 The Scandal actress looked beautiful in a gown by Georges Chakra Couture.